Type: Office | NRA: 26,600 sq.ft. 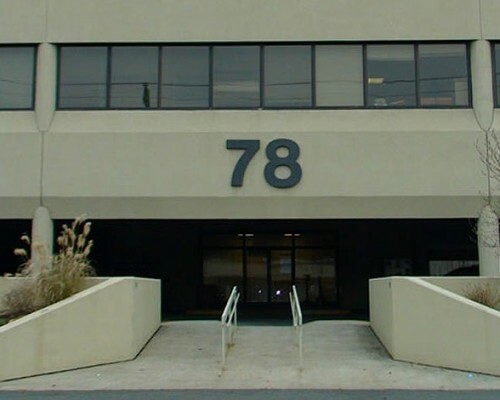 78 Harvard Avenue is a 26,600-square foot multi-tenanted office building located immediately off Exit 6 of Interstate 95. 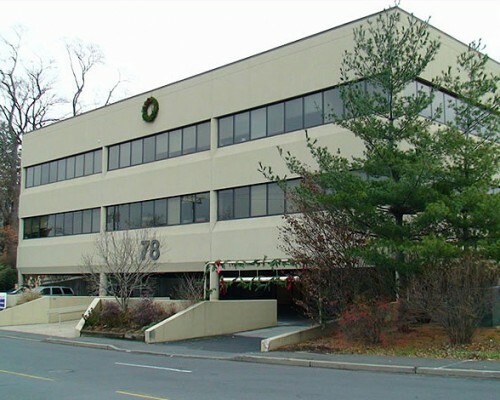 It is conveniently located proximate to Downtown Stamford and the train station and offers easy access to Greenwich. 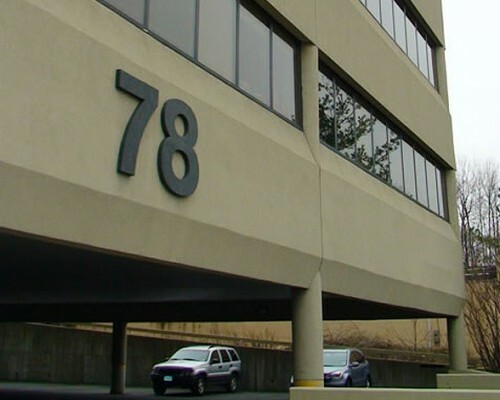 Tenants of 78 Harvard Avenue enjoy a host of nearby amenities including premier hotels, a major retail shopping center, the City Limits Diner, and the New York Sports Club.